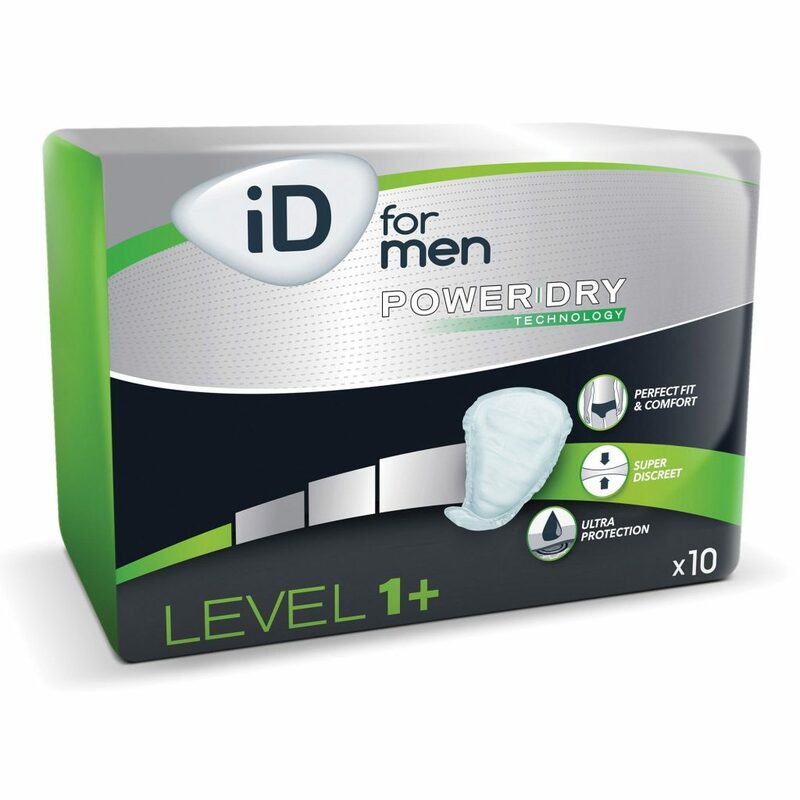 Urge incontinence is actually the most common type of incontinence in men. 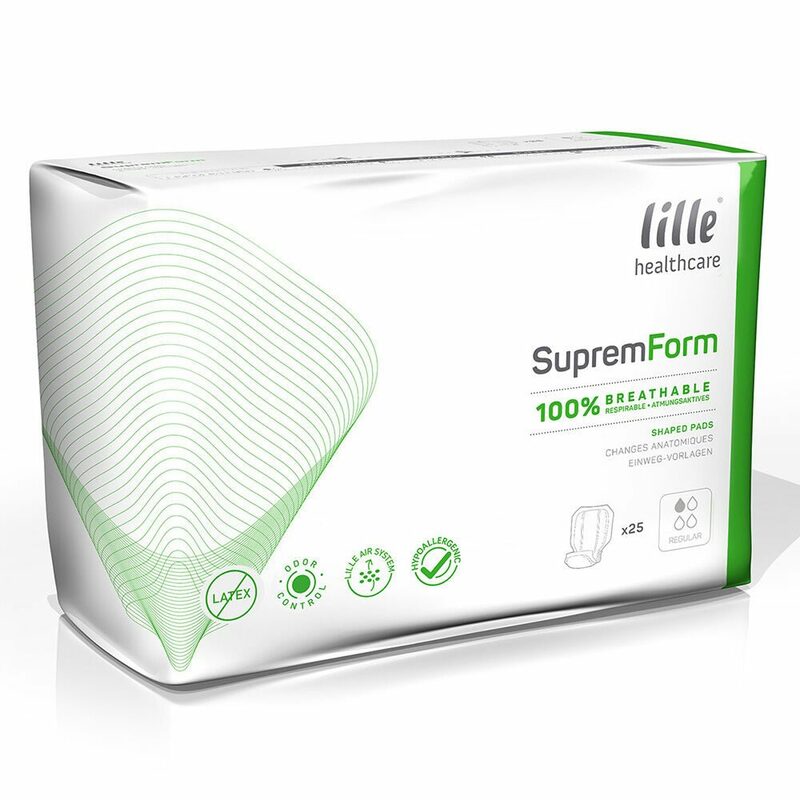 Urge incontinence is distinguished as a type of incontinence that occurs after the individual experiences a huge urge to urinate. This condition can also have a huge impact on quality of life. It can drastically affect every day activities, and is a very debilitating condition. Expert Dr. Das explains, “with urge incontinence, you feel the urge to go but you start leaking before you make it.” He explains, “it could be a few drips, it could be a larger amount if you can’t find the bathroom on time”. Signals or muscle damage triggers inappropriate spasms of the muscles in the bladder wall. This causes the feeling of a need to urinate, which is often sudden and rapid. How Does Urge Incontinence Differ from Stress Incontinence? 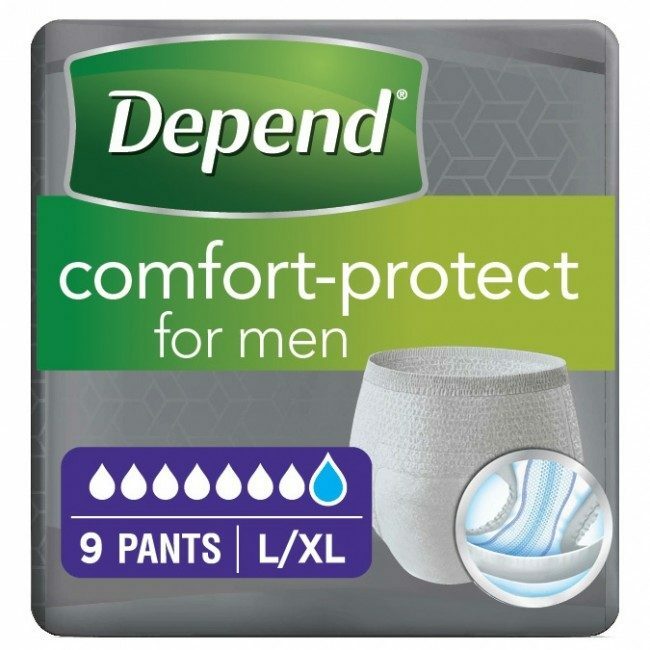 Men can often diagnose themselves with the wrong type of incontinence, as they often resist seeing a Doctor. Stress incontinence occurs when pressure is placed on the bladder, such as through exercise or when laughing. It is usually caused by weak pelvic floor muscles, aging and obesity. In urge incontinence however, the bladder muscle tells the brain that the bladder is full when it actually isn’t. This causes the bladder to contract. The strong urge to urinate is a distinguishing feature in urge incontinence. The amount of leakage experienced varies from person to person, however urge incontinence typically causes more leakage than stress incontinence. 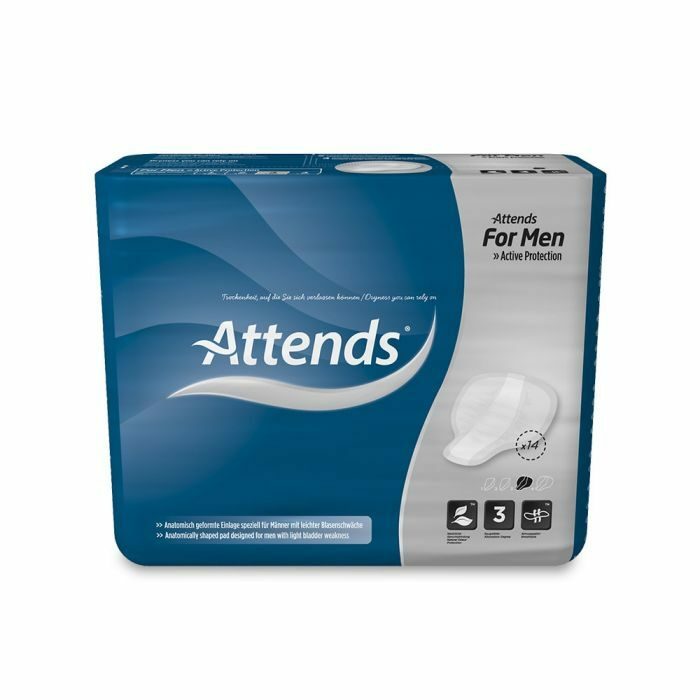 What Causes Male Urge Incontinence? 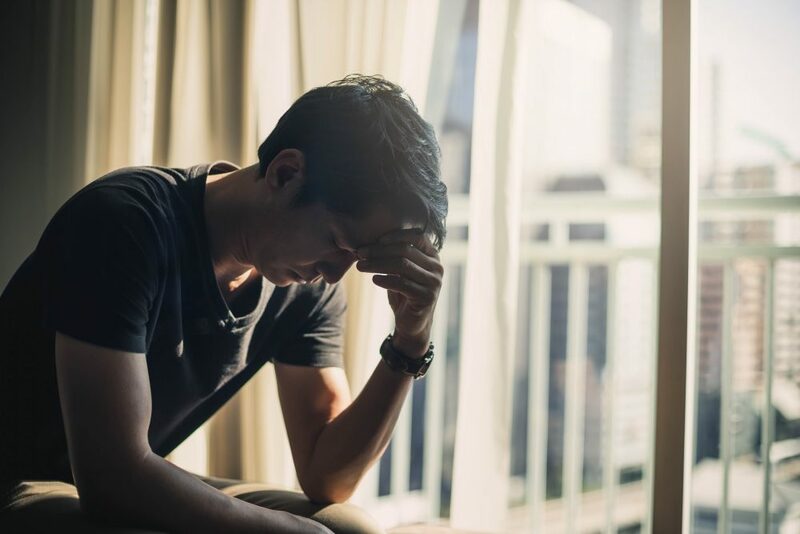 Urge incontinence in males is often caused by an enlarged prostate (benign prostatic hyperplasia), bladder changes or an enlarged prostate blocking urine from the bladder. Certain triggers can actually set off urge incontinence, such as hearing running water, cold temperatures, rising after sitting or even turning the key in the door (also known as “latchkey incontinence”). Your Doctor will do a physical examination and ask about your symptoms and past health. You will also be asked to provide a urine sample. The Doctor will often be able to find the cause of your incontinence from this. If the cause is unclear, you may be asked to do additional tests. Bladder training is a common treatment method for urge incontinence, as it men with urge incontinence often go to the toilet too often. Bladder retraining helps the bladder hold more urine. Pelvic floor exercises and drinking at least seven cups of fluid a day is also recommend to strengthen your holding power and prevent irritation.